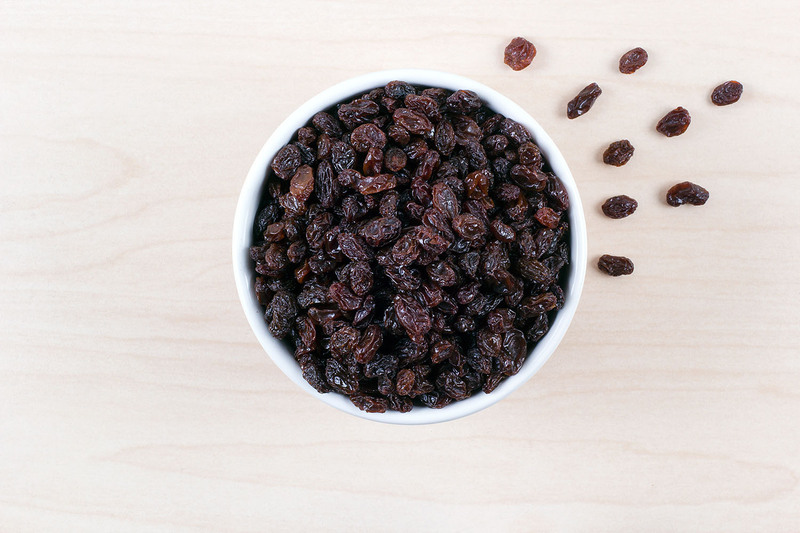 Bulk - Sun Valley Raisins Inc.
At Sun Valley Raisins we offer many different varieties and sizes of our great tasting raisin products. 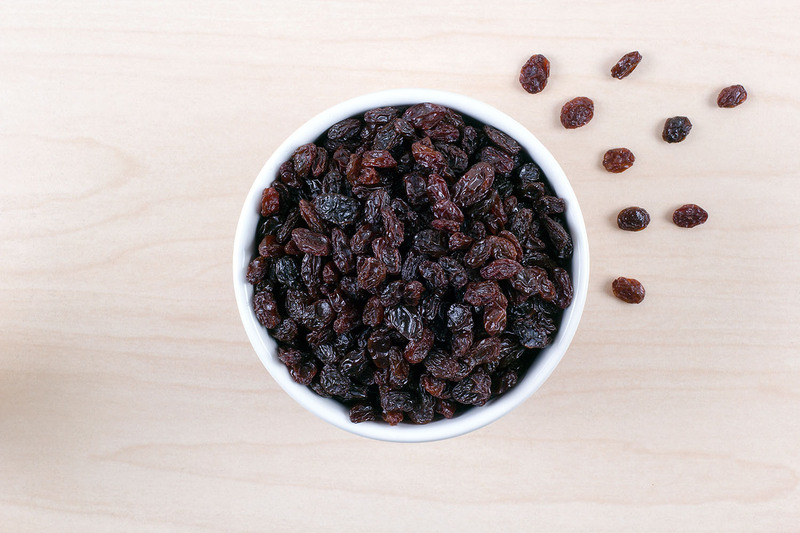 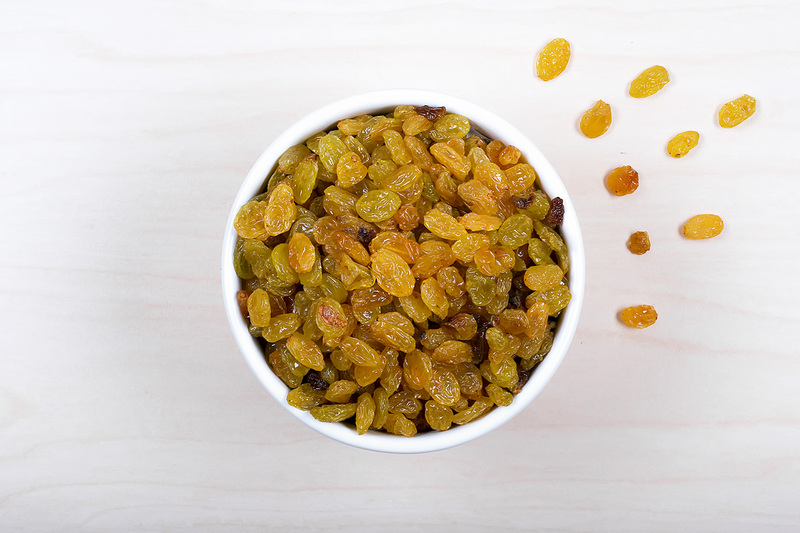 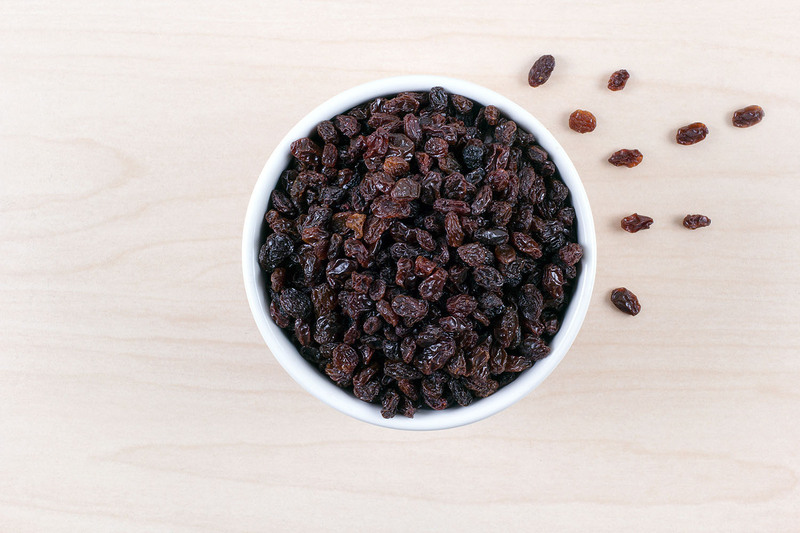 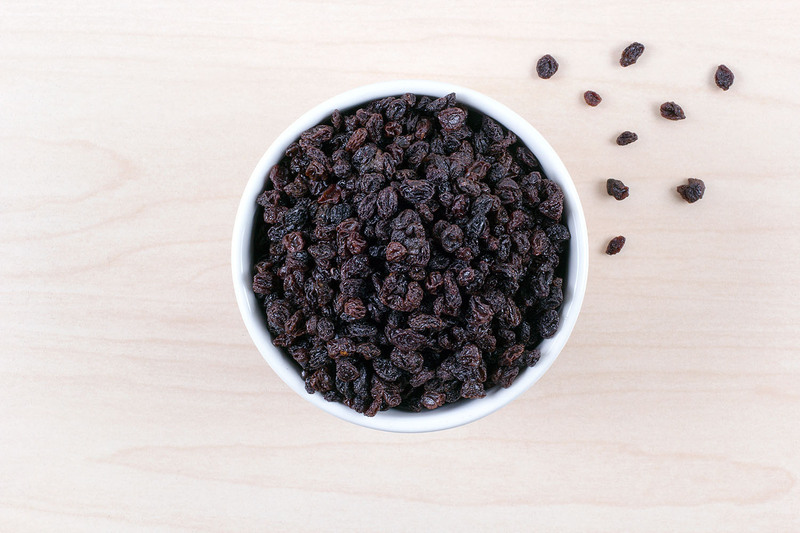 We offer both conventional, as well as organic raisins which we ship all around the world. 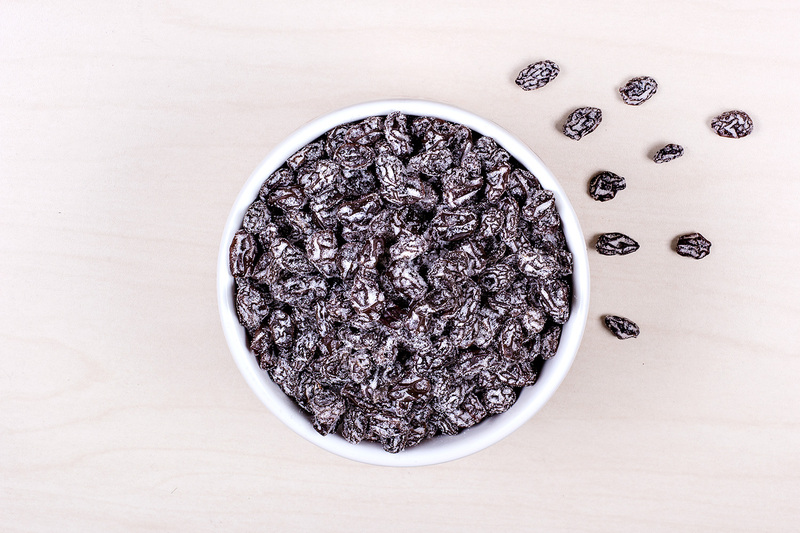 Our products are used in a variety of ways including snacking, baking, cooking, confectionery, and cereal processing. 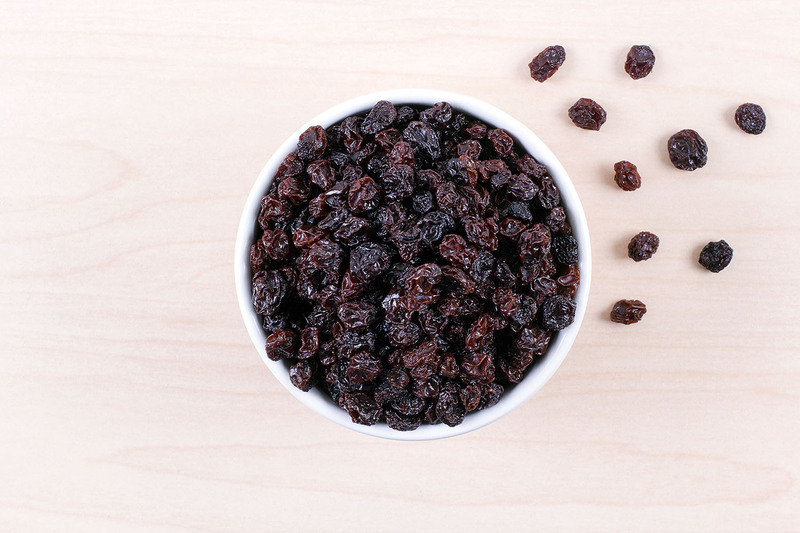 Our state-of-the-art processing facility assists us in our commitment to provide you with the best product possible. 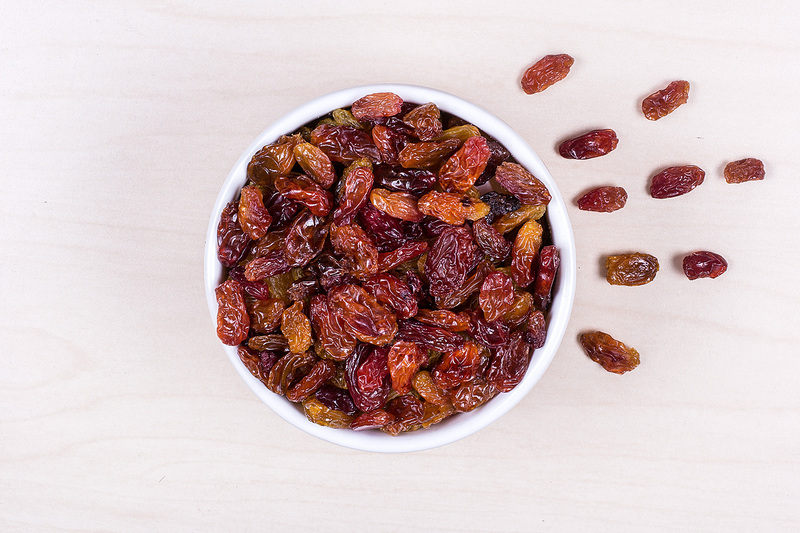 At Sun Valley Raisins you can be assured that you are getting the highest quality product, with the most-strict standards within the industry, with every purchase.